Resembling an official, mainstream version of the ever-popular street-level mixtape, the soundtrack to the video game NBA 2K6 collects some of the hottest under- and above- ground hip-hop acts around. If the gaming company 2K is looking to gain credibility with the hip-hop community, it's certainly done it with this soundtrack. Boasting new music from well-known favorites like the Roots, Common, and Redman, THE TRACKS also includes appearances by socially conscious upstarts Little Brother, the verbally dexterous San Francisco MC Lyrics Born, and Def Jux rappers Aesop Rock and RJD2. 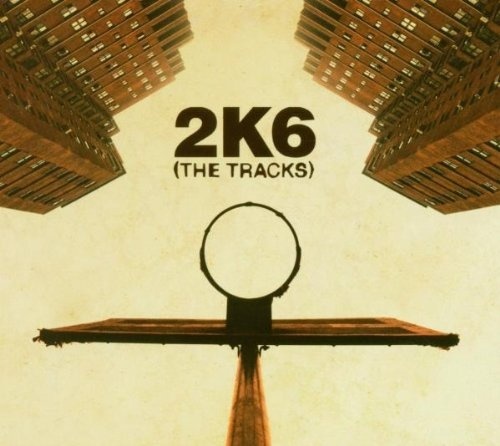 2K6 works as both an effective musical snapshot of hip-hop in the mid-2000s, as well as a stellar accompaniment to a few games of virtual hoops.